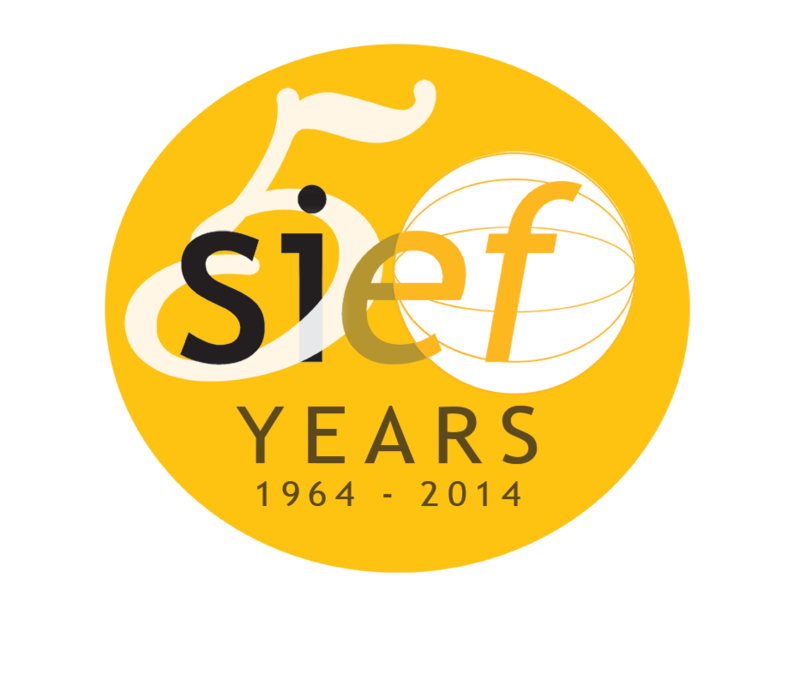 On 12 september 2014 SIEF celebrated its 50th anniversary with the Golden Jubilee Symposium ‘Out of the box!’ in Amsterdam. The event celebrates half a century of collaboration, dialogue, and critical debate in ethnology and folklore. The illustrious line-up of speakers for the Jubilee Symposium included two of SIEF's ex-presidents, Regina Bendix and Konrad Köstlin, SIEF's official historian Bjarne Rogan, two special invited guests, Jasna Čapo and Orvar Löfgren, the executive vice-president of SIEF Peter Jan Margry and SIEF's president Valdimar Hafstein. They all spoke "out of the box", and moved from a reflection on anniversaries and the history of the discipline to new perspectives on everyday life and meditations on the future of the field. We are happy to present to you the video’s of the lectures on this site.